Winter is around the corner and with it comes the darker evenings. That will make some of us a lot more conscious about security. The HB Digital team thinks that everyone should get their security-heads on during this time of year as poorly secured homes will become the prime target of criminals. So let’s look further into the importance of setting up or improving your home security system for the winter. A closed circuit television system is a series of camera that is capable of capturing videos or still images. The video feed is transmitted to a series of monitors that allow the user to easily access the digital recordings that may be stored on a separate storage device. Installing CCTV systems has become the most common feature in a variety of business establishments around the world. If a crime is committed then the police are always keen to see as much clear imagery as possible. This will often come in the form of CCTV video footage or still images. This can help the authorities identify the assailants much easier than just a description from a witness. When it comes to your family home there is no limit to how secure it can be. Business establishments are not the only buildings that can benefit from a quality security system. Burglars can enter a home within a single minute through an open window, door, or a poorly secured entrance. 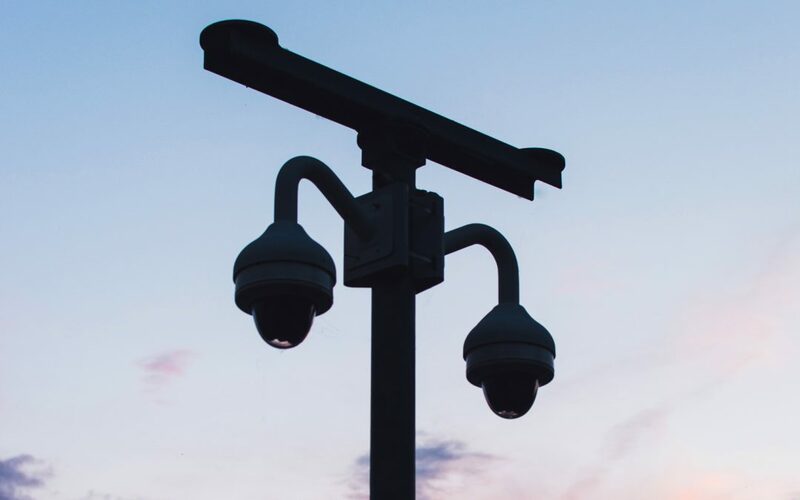 Although a CCTV system does not necessarily stop a crime from taking place, they certainly help in the identification process. Should you require more information on how HB Digital can improve your home security and CCTV system, do not hesitate to contact us. Our team of experts are more than happy to discuss your current system or any bespoke system that you may want to install.